I'm Heather Birnie. I’m a documentary wedding photographer who lives on a farm in West Wales and I’m a sucker for the outdoors, adventure, meeting new people and of course, weddings. I care about real emotions, capturing intimate moments and creating truly memorable photographs for you to cherish for the rest of your lives. I don’t do posed, I don’t do awkward; I just do natural and unstaged wedding photographs that flow with your day. I welcome bookings from all over the UK and further afield, so please, tell me about your plans. 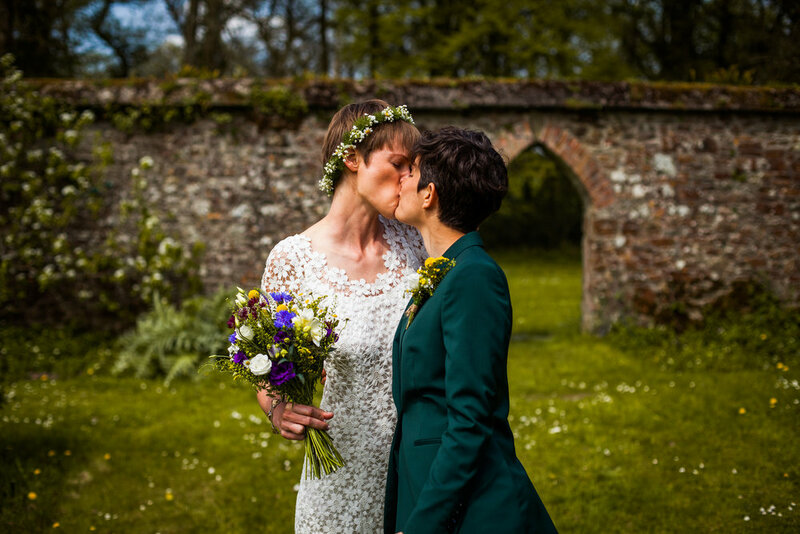 Whether it’s a forest wedding, a classical country house wedding, a destination wedding or an elopement with your nearest and dearest, I’d love to hear more. If you want to learn more about me, head this way! Or if you want to say hello, head down to my contact page to get in touch. Everyone that books with me receives a keepsake box as a part of their wedding package - a little thank you from me for the support and a little something for you to cherish over the years to come! 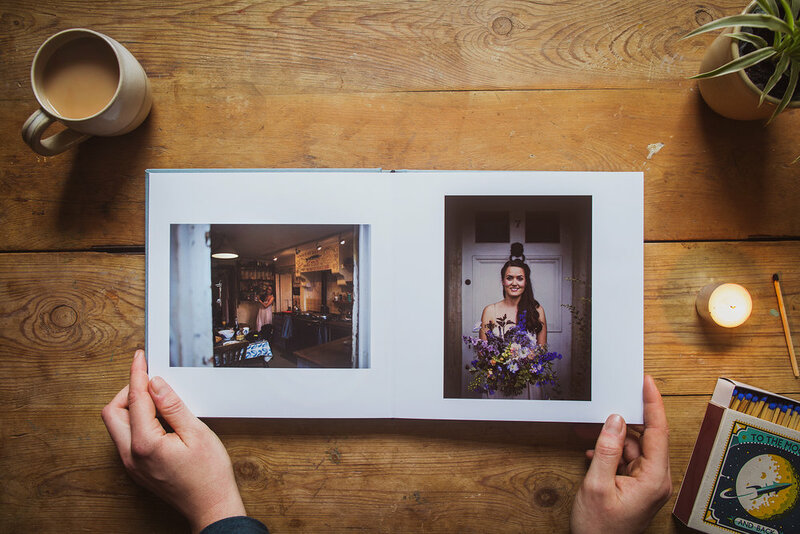 Your wooden keepsake box is crafted using locally sourced wood, and inside is a selection of prints nestled in some dried moss along with a wooden USB containing all your wedding photographs. 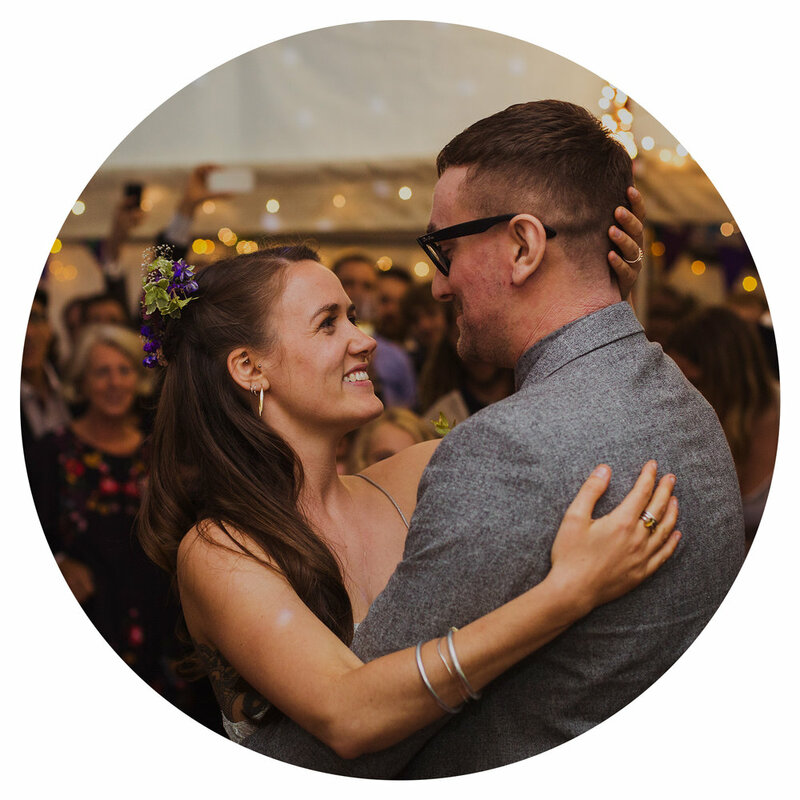 You’ve had your wedding, you have all the memories of the best day of your lives, and you want to add permanence to your photographs, to create something to share, gather around and revisit over the years to come. I offer high quality linen fine art albums constructed from sustainable materials; 30 pages as standard with extra pages available for purchase. All albums include a design service. 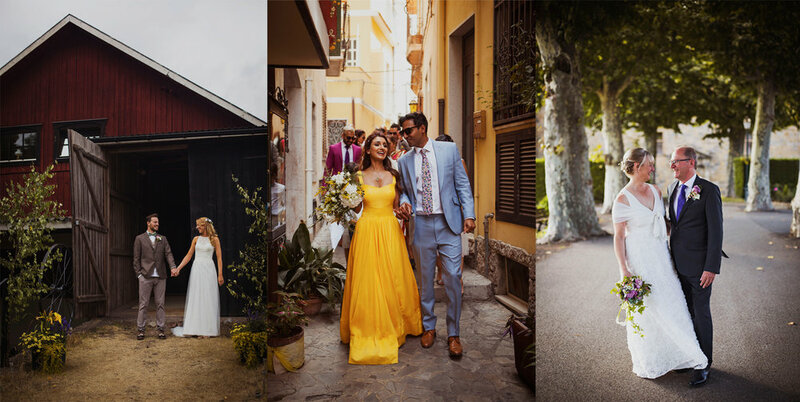 I love travelling and I have already been fortunate enough to cover wedding across the UK and Europe. If you think we are the perfect fit, please get in touch and we can go over your plans! Thank you! I will be in touch shortly to discuss your plans.